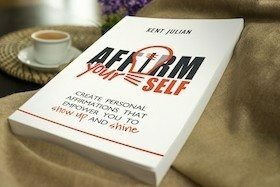 Most personal development experts focus on personal development strategies like crafting a purpose statement, defining values, setting goals, and creating positive habits. Yet few talk about the importance of creating a Priority Pipeline. In today’s episode, Kent shares about the power of a Priority Pipeline, both how to create one and how to use it in your life and business. 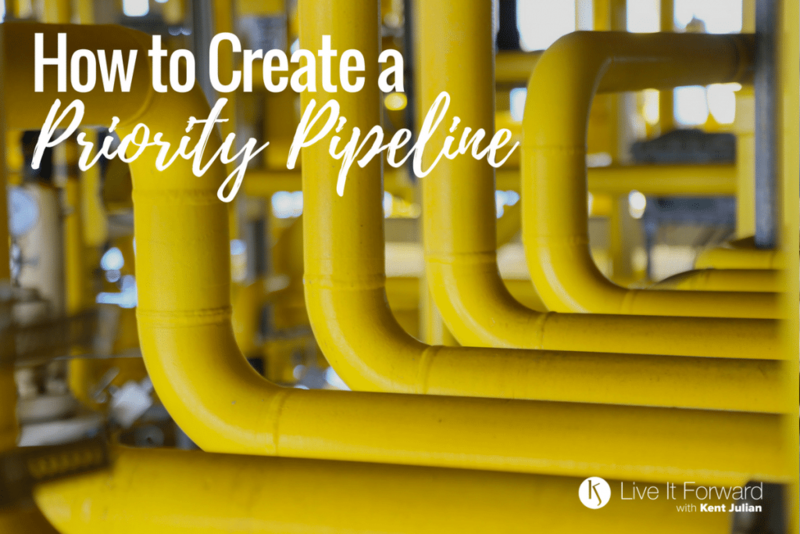 You can make better decisions about your life and business by creating your Priority Pipeline. Question 1: What’s the difference between purpose, priorities, and values? Question 2: How do you create your Priority Pipeline? Question 3: How do you use your Priority Pipeline? 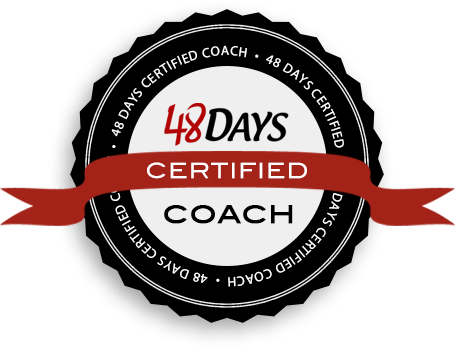 Create your own Priority Pipeline as a tool for making better decisions about your life and business.